A modern take on the classic country club, Deer Park was established in 1978 and is located conveniently between Glasgow and Edinburgh at Junction 3 on the M8. Offering the ability to combine your love of golf with your every day fitness and relaxation needs - or enjoy each on their own - Deer Park is an all-encompassing club which can cater for all individual and family needs. 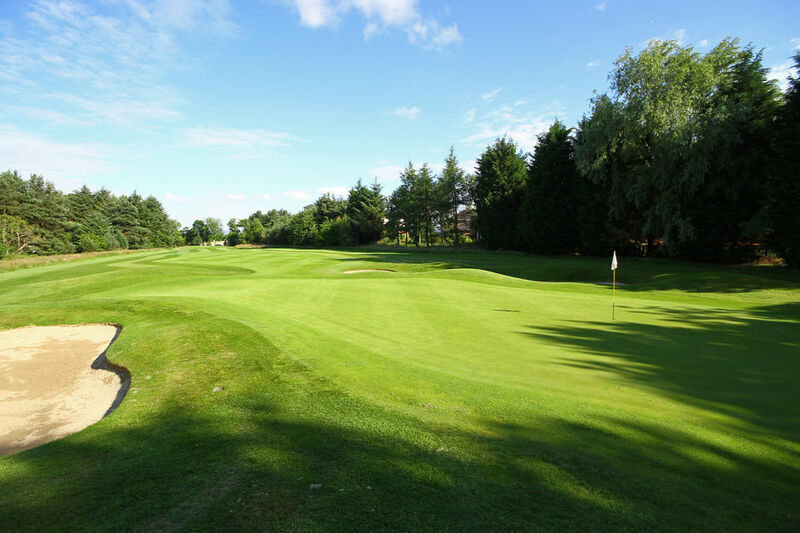 Our championship golf course was designed by Dave Thomas, Peter Alliss and Peter Clark with the layout widely regarded as one of the finest inland courses in the Lothians. Set out over undulating parkland, it offers a challenge to all levels of golfers with a thriving membership that is both welcoming and helpful to anyone who joins no matter their ability on the course. 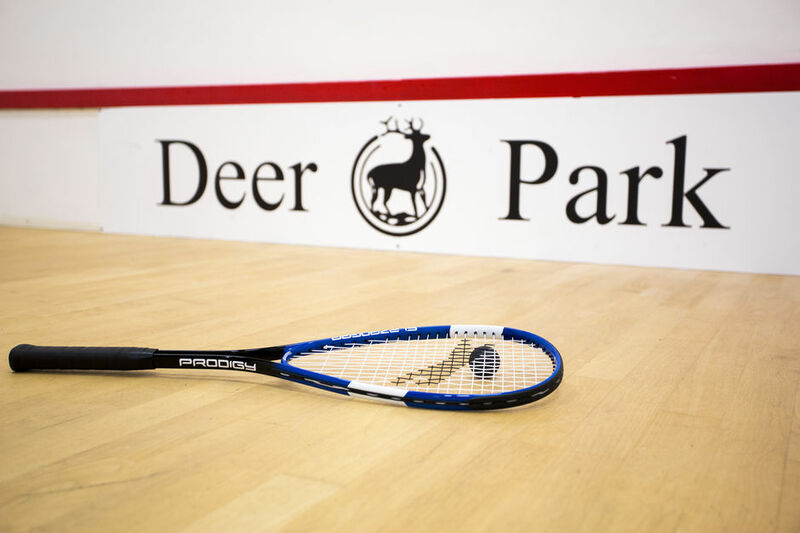 Since its inception in 1978, Deer Park can boast a short but illustrious history having hosted Open Championship Qualifying, the Scottish Under 25's Championship as well as annually staging the largest pro-am on the Tartan Tour circuit - the Deer Park Masters. Past winners at the club include 1999 Open champion Paul Lawrie who claimed the Scottish Under 25's title in 1990, his first ever win in a PGA event here at the club. We're delighted to say Paul has become a lifelong friend of the club since that day. Deer Park offer several types of memberships to fit in with your lifestyle with Golf Only, Country Club, Golf & Country Club, Senior, Intermediate, Junior or Partner options. Contact our team by clicking here to talk about which membership suits your lifestyle best. Click here to view our latest membership prices and categories. Enjoy all that Deer Park has to offer by becoming a Golf & Country Club Member. This membership provides the opportunity to play one of Scotland’s best golf courses and to enjoy the use of our luxury leisure facilities. These include our relaxing indoor heated leisure pool, sauna, recently refurbished steam room, spa and state-of-the-art gym. Access to daily exercise classes is also included in your membership. Golf and Country Club Membership is available to everyone, and will suit the active golfer who wants both privileged access to prime tee times and use of our excellent leisure facilities. Deer Park offers its golf members unlimited access to the golf course for year round play. It also provides the opportunity to join our gents or ladies golf sections enabling you to take part in a regular and varied competition schedule. On top of that, you'll be able to bring up to 12 members guests a year to play the course at a reduced members only rate. You can view a full list of member benefits at Deer Park by clicking here. The Country Club at Deer Park is the perfect place to relax and assist with a healthy living lifestyle. 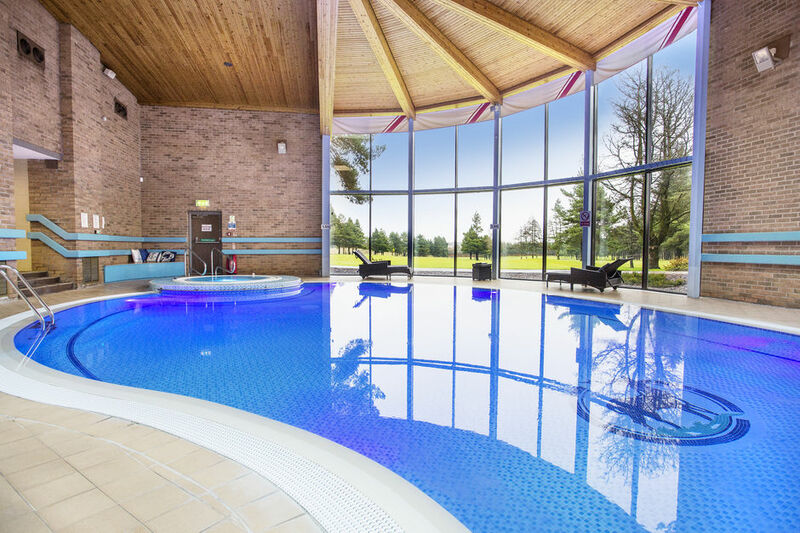 Our leisure facilities were recently refurbished with upgrades made to the indoor heated leisure pool and a brand new steam room installed while the sauna, spa and more all add to the relaxing atmosphere. Our members enjoy the wide ranging facilities with our professional instructors on-hand to tailor-make training programmes to make sure each individual's goals are met. 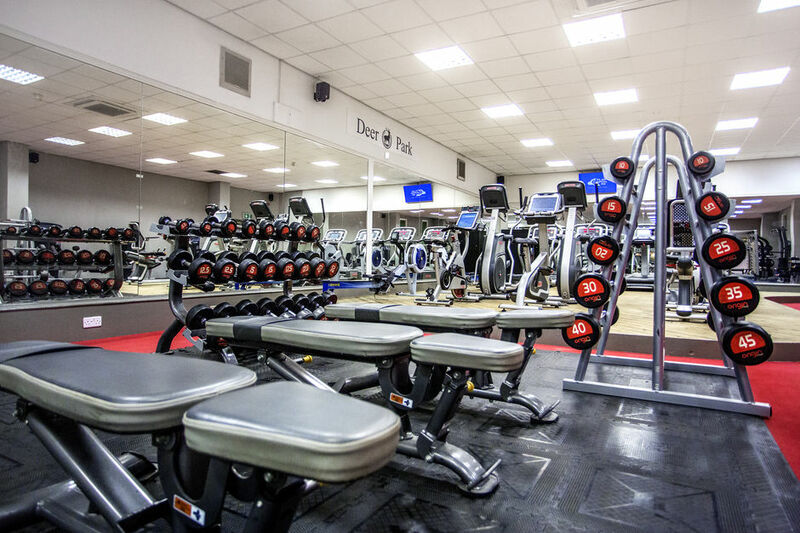 Our Country Club category memberships provide the opportunity for you to take advantage of our extensive health club facilities and personalised services, including access to our state-of-the-art gym, daily fitness classes, squash courts and snooker table. Mixing business with pleasure plays an important part in building relationships. Our special corporate membership packages allow you to make the most of what Deer Park has to offer with our championship golf course at the heart of it all. Designed for companies who like to entertain clients or reward colleagues on the golf course, our corporate membership package entitles you to a whole host of additional benefits from tee time vouchers worth up to £2,000, discount on food, drink and more, plus complimentary use of our conference room twice per year. With corporate packages starting from £1,300+VAT, you can find more details here. Should you have any questions or like to move forward with a corporate membership, please contact our Golf Sales Manager and Membership Advisor Iain Stoddart by email at istoddart@muir-group.co.uk or phone 01506 446699.